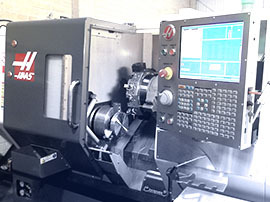 Matrix Precision Engineering has invested in a new Mill / Turn machine with the added benefit of having Live Tooling. 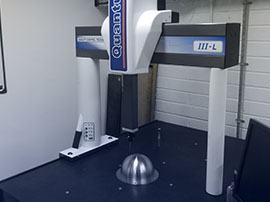 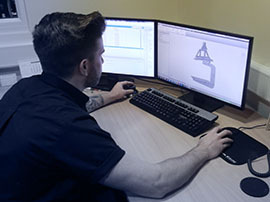 With this new addition within our workshop we are now able to complete certain sized parts without the need for secondary set-ups on machining centres. 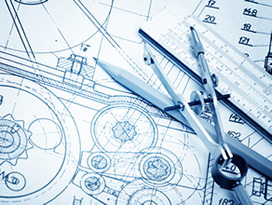 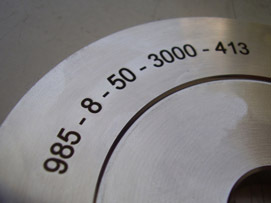 All or most milling aspects of the part can be carried out on the same machine after being turned. 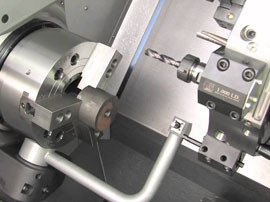 This increases productivity with less set-up times and gives a wider diversity of parts being machined in a single set-up. 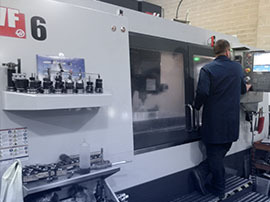 Benefits of this machining strategy means a possible reduction in both delivery lead times and machining costs quoted to the customer. 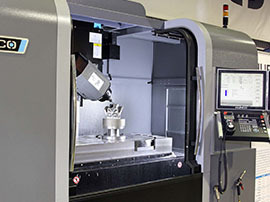 © 2015 Matrix Precision Engineering Ltd.